Arvo Pärt is is the most performed living composer in the world, but he is considered to be something of a recluse, and his person and work have rarely been documented on film. 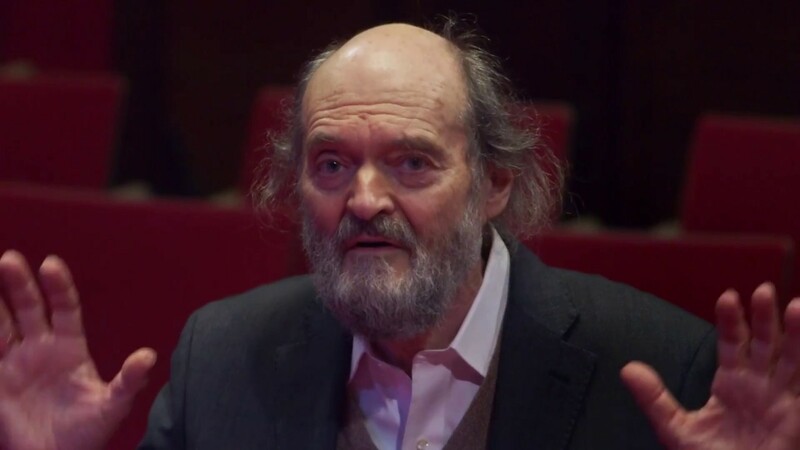 In this documentary we get to know Arvo Pärt as an artist combining an incredible sensitivity with humor and energy in his work. His reputation stems from his deeply-held belief that it’s not through words that a great artist communicates, but simply through music. Though he may seem reclusive in his person, what he wants to say and what he means is written in notes. Pärt is known for his minimalistic style that employs his self-invented compositional technique "tintinnabuli". It is this harmonious, spiritual and minimalistic approach to music that forms the basis of That Pärt Feeling – a feeling of wholeness, beauty and essence of being, embraced by millions of persons all around the world. Pärt’s intense collaboration with the Cello Octet Amsterdam is at the heart of this documentary, which sheds a bright light on Pärt’s universe. A universe not only inhabited by classical musicians like Tõnu Kaljuste, Candida Thompson or Daniel Reuss, but also by choreographers like Jiří Kylián, filmmakers like Alain Gomis and young musicians like Kara-Lis Coverdale. They are all looking for "that Pärt feeling." "Arvo Pärt’s music is a house on fire and an infinite calm." "He gives space to the listeners; he can go inside the music and live there." Go behind the scenes of the Paris Opera, where backstage dramas, crises, and triumphs play out each night before the curtain rises.